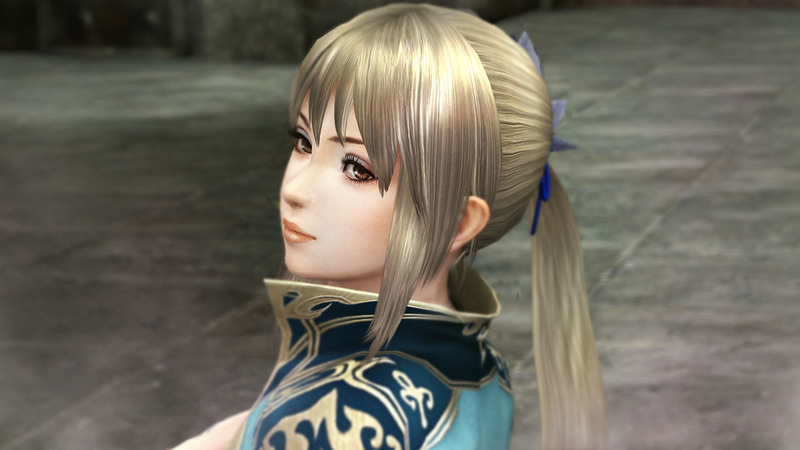 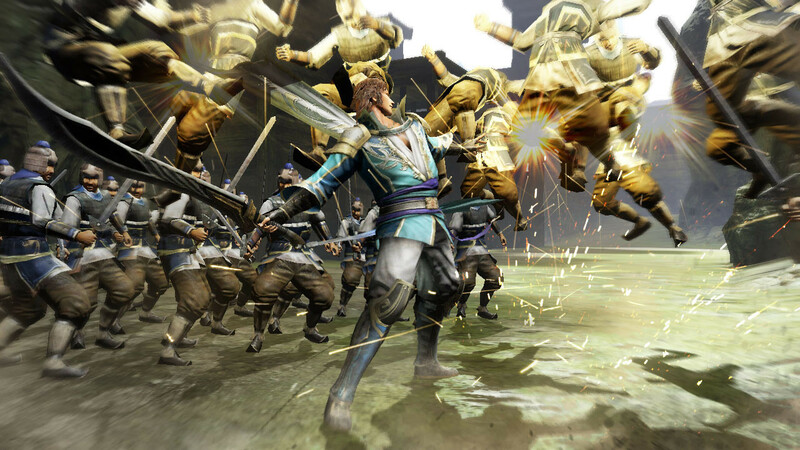 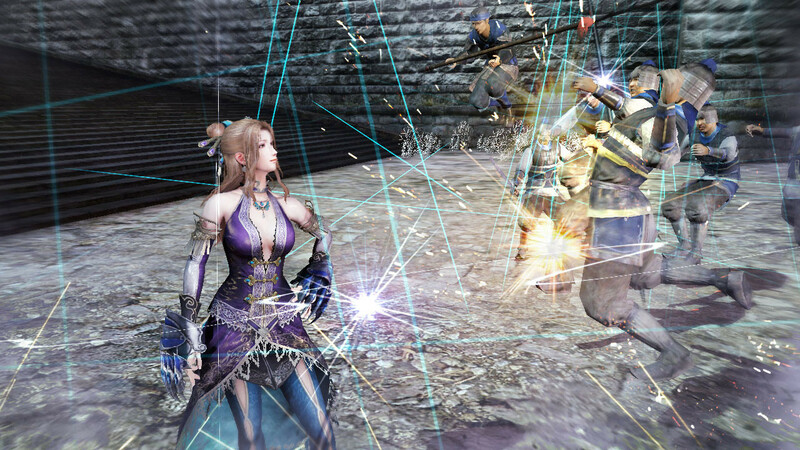 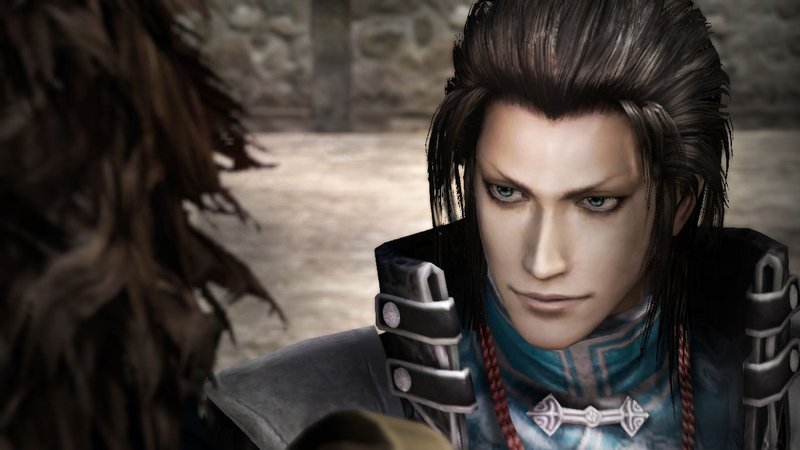 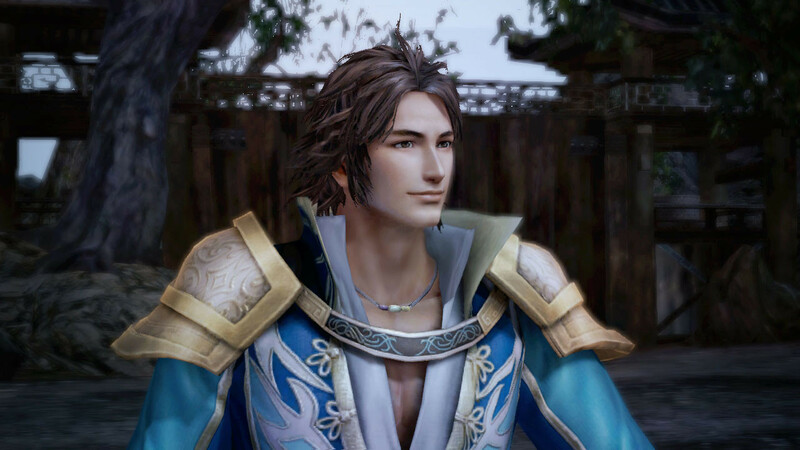 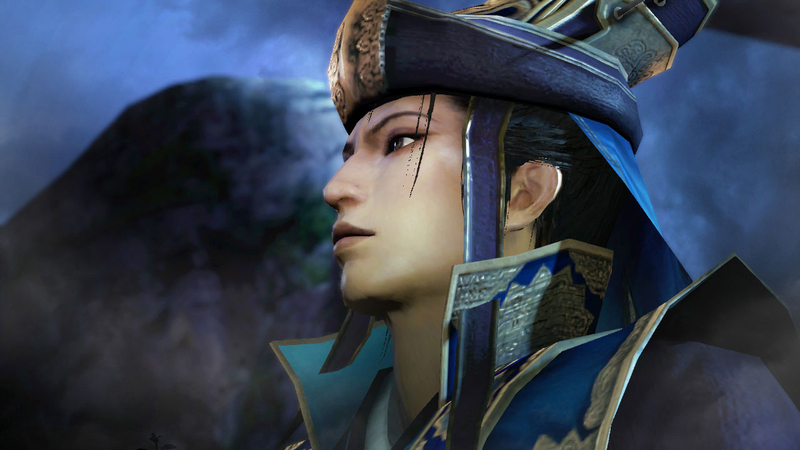 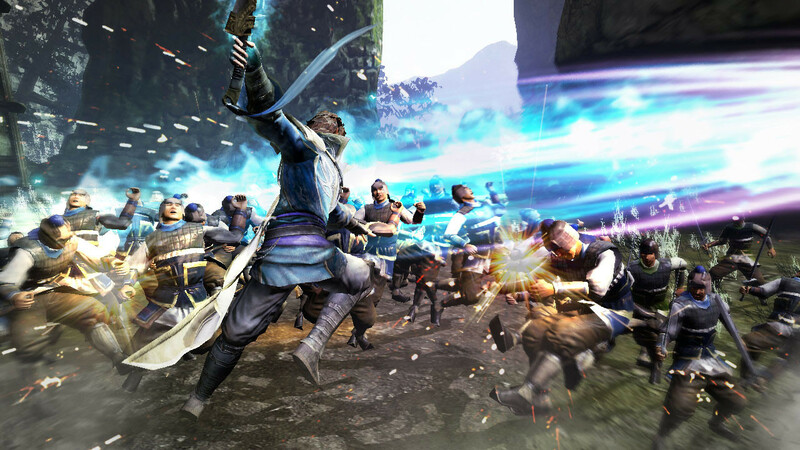 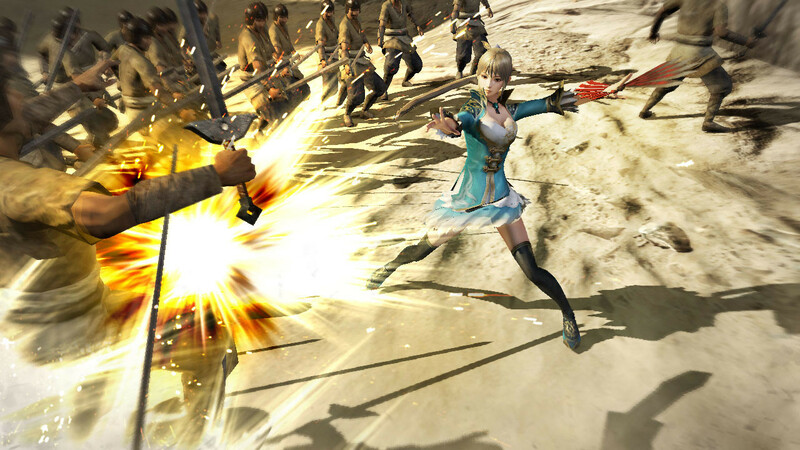 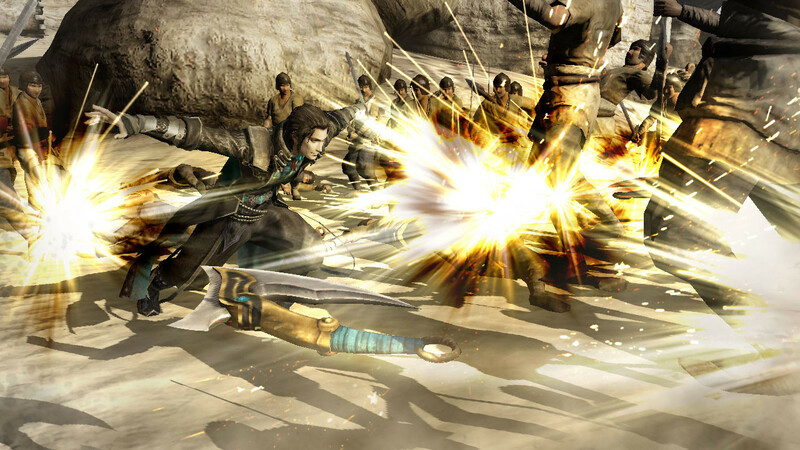 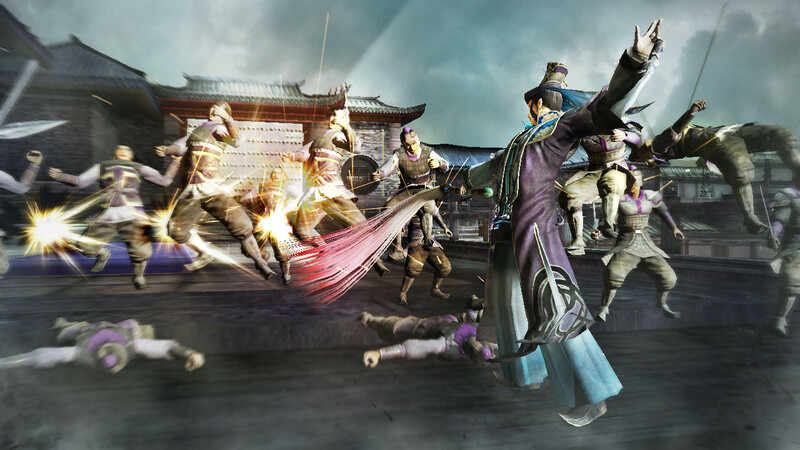 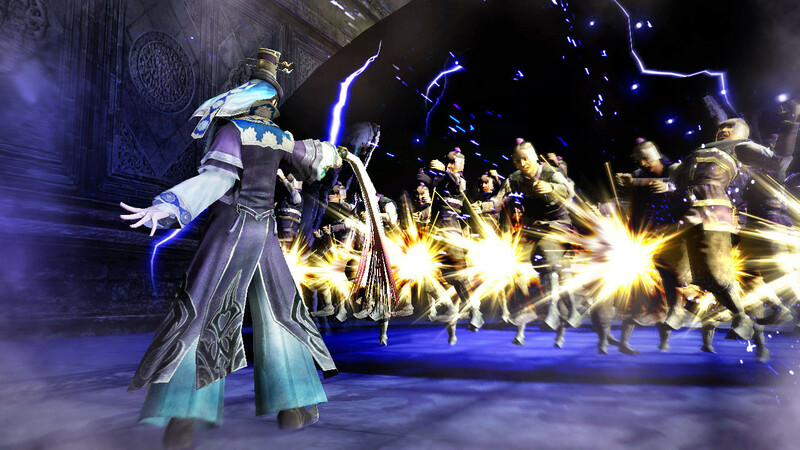 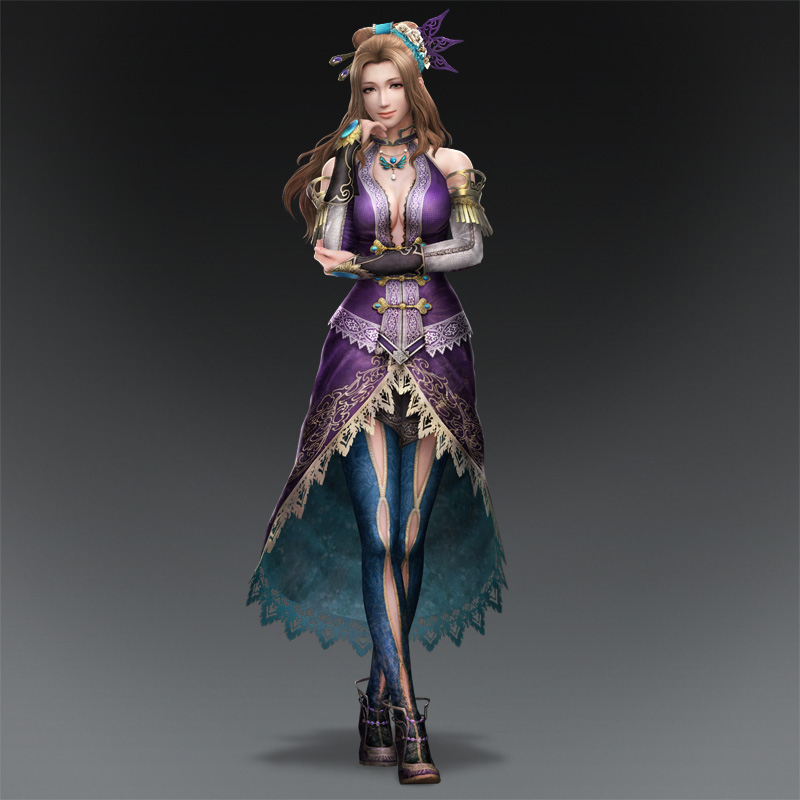 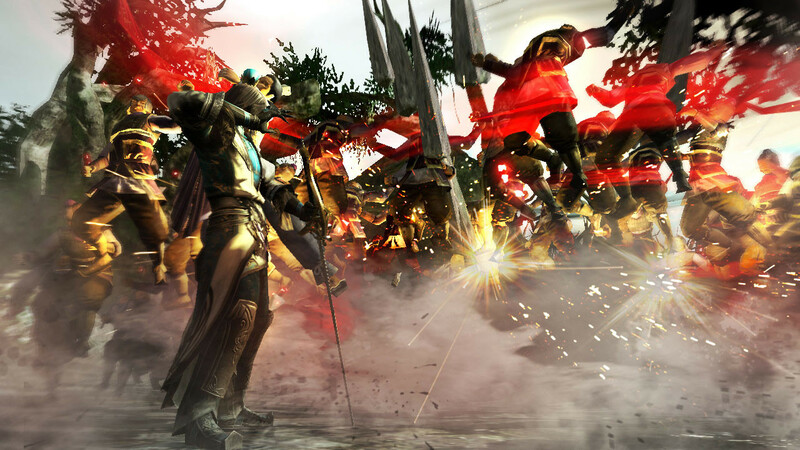 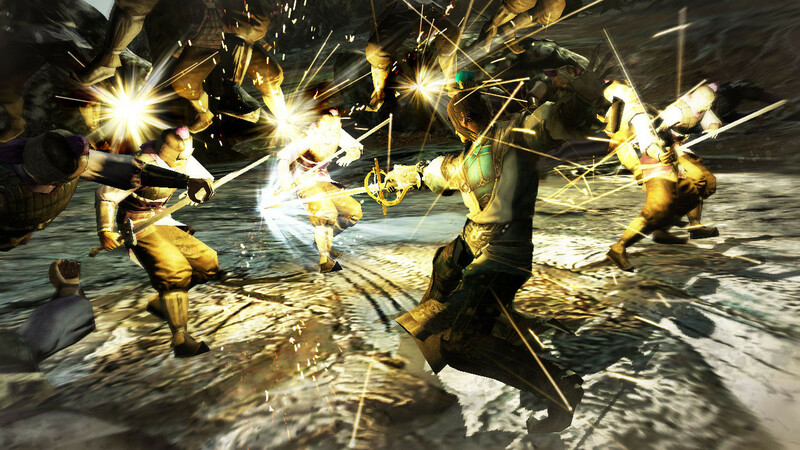 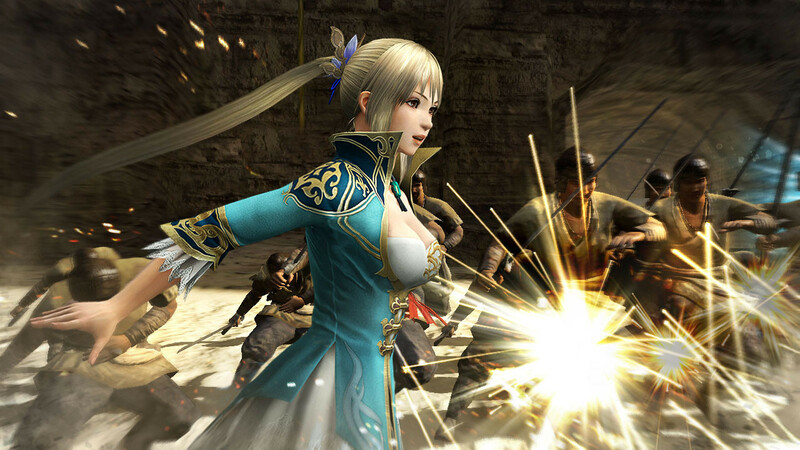 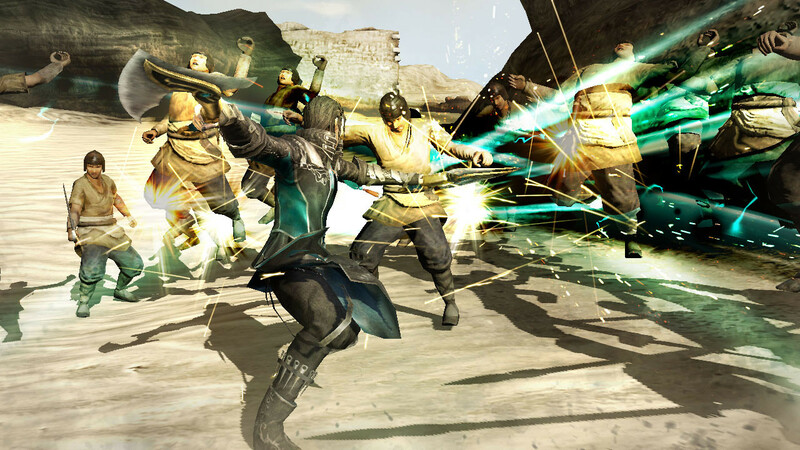 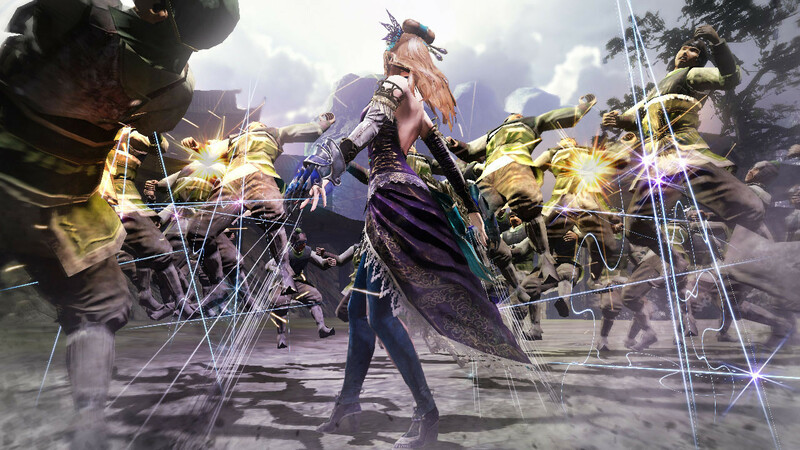 Tecmo Koei is on a roll as the company has released an additional twenty-four screenshots for Dynasty Warriors 8 (Shin Sangoku Musō 7 in Japan), and a new trailer. 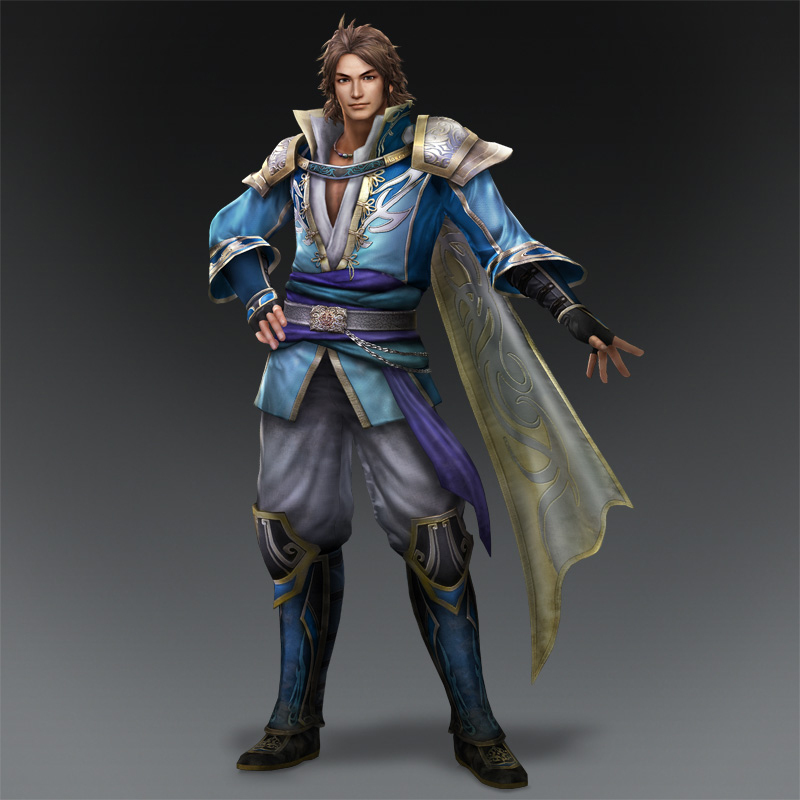 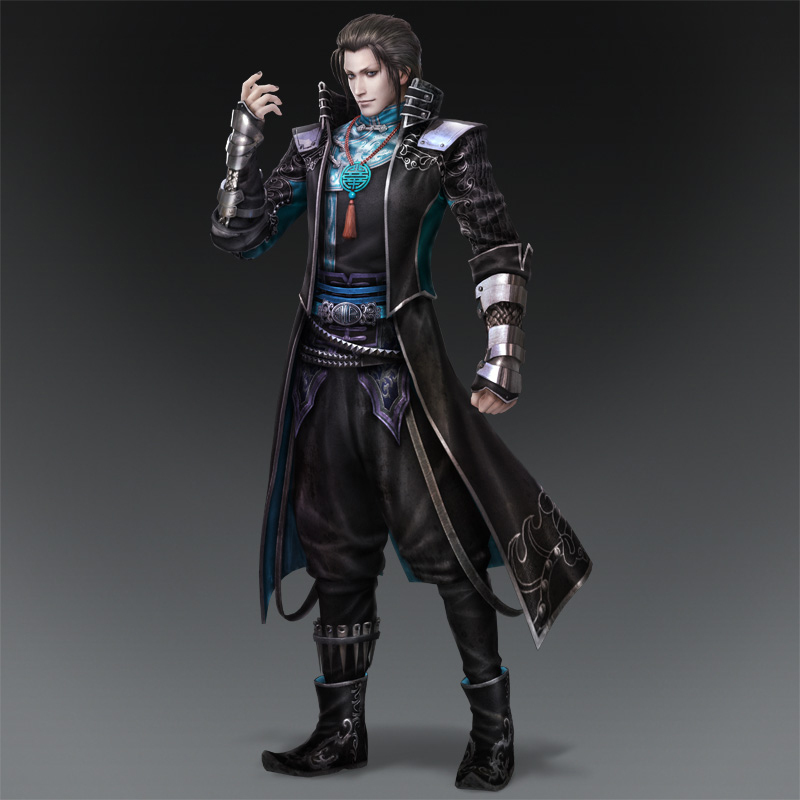 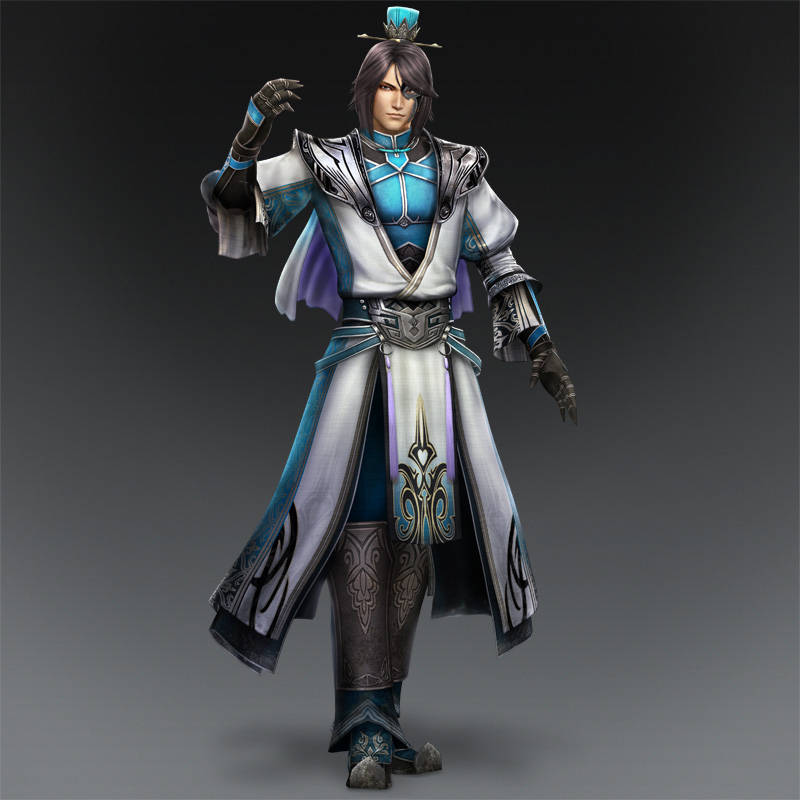 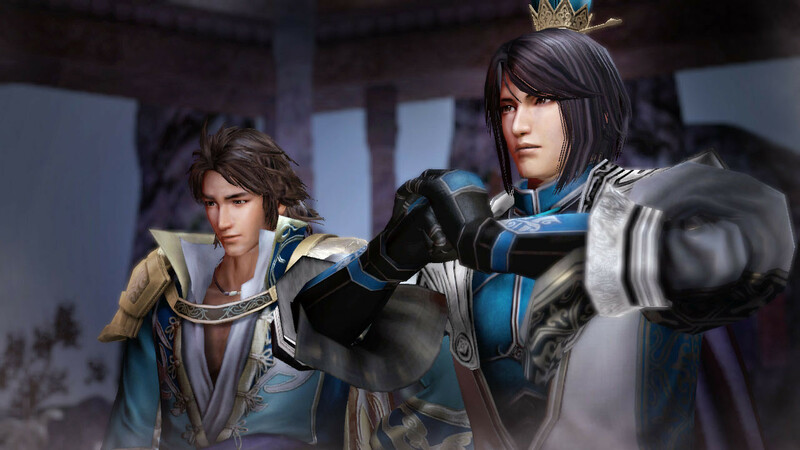 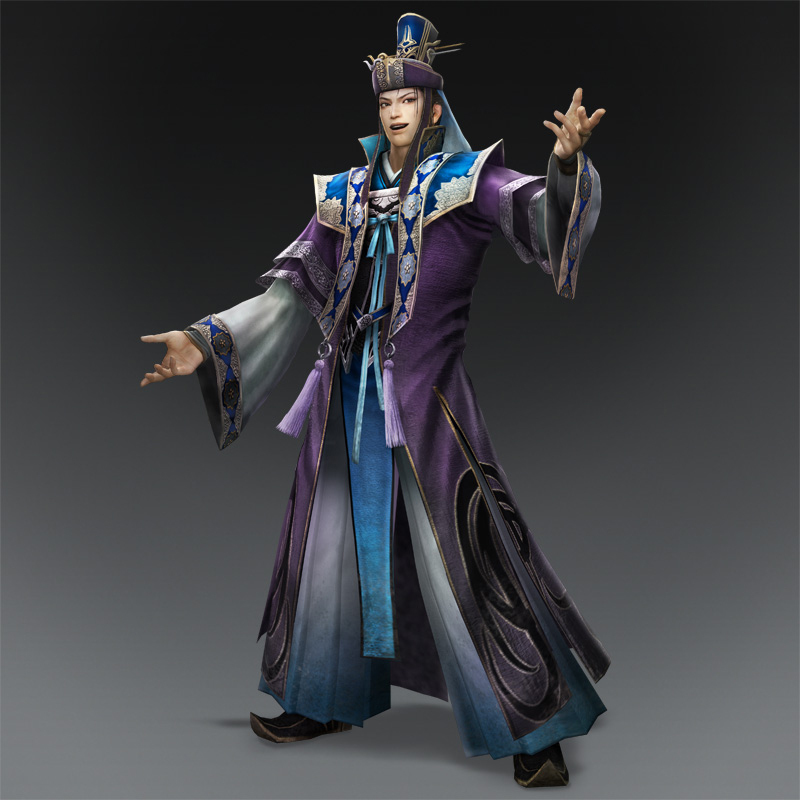 This is a much larger batch of screens compared to the last two updates as we get a look at some of the members of the Jin Dynasty (in order of screenshots below): Sima Shi, Zhang Chunhua (new), Wang Yuanji, Sima Zhao, Jia Chong (new), and Sima Yi. 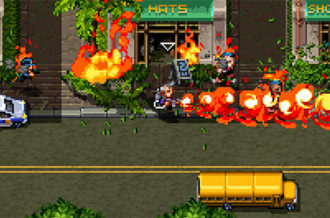 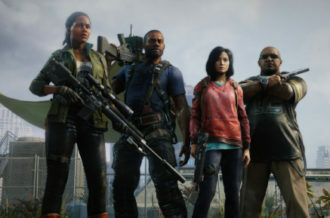 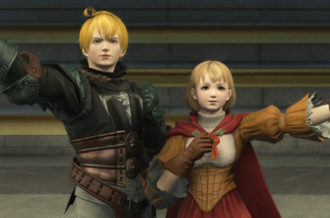 The Omega Force developed game is coming to Japan in just over two months from now, so expect even more coverage to follow, along with additional characters to be revealed or confirmed.